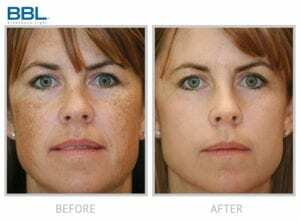 The FotoFacial® procedure, utilizing the Sciton BBL (Broad Band Light), is a full face, neck, and/or chest treatment using intense pulses of visible light. 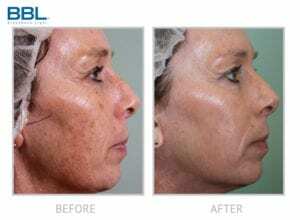 The Sciton BBL is regarded as the world’s most powerful IPL (Intense Pulsed Light) device on the market. It sets new standards in treating skin conditions associated with aging, active life-styles, and sun damage. 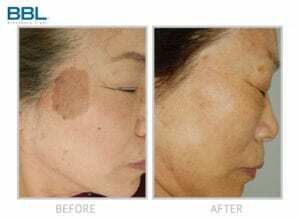 BBL energy treats age and sun spots, small facial veins/redness, acne, wrinkles, freckles and can be utilized for hair reduction and skin firming. 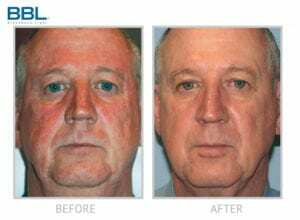 This process will restore your skin to its natural beauty, making it clearer, smoother, more vibrant and younger looking. You will experience minimal to no discomfort and no down time. 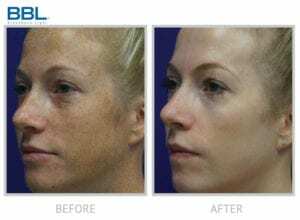 This non-surgical, innovative process is the most important maintenance program your skin can have. 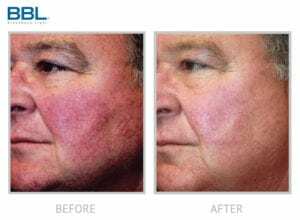 Sciton™ BBL broad range of wavelengths allow target treatment for many skin conditions, including: Acne, Pigmented Lesions, Vascular Lesions, Wrinkles from UV Damage & Aging.